come join us for this coming 17th December at Poco Zakka & kitchen ( Sunway Giza Mall). 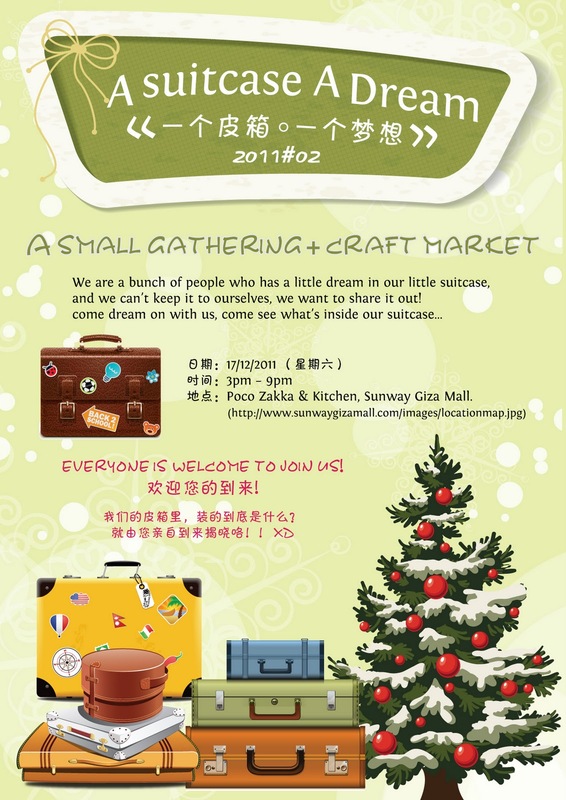 A small gathering + craft market + foods (yeah we love foods too!) with handmade friends. everyone is welcome to join us! but we will bring a little number of handmade only, hope you don't mind!